In under 3 minutes, masterchef is going to show you to cook the perfect steak. For something that seems so simple, you'd be amazed at how many people fail to do the basics right. 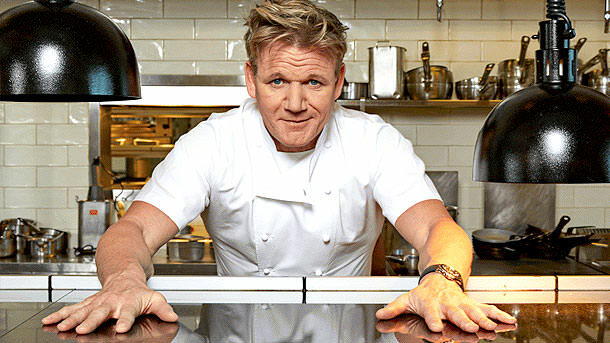 Here Ramsay gives you the inside track on making sure your steak is delicious and tasty each and every time. Your friends will certainly thank you for it! Tags: cooking, how to, food.